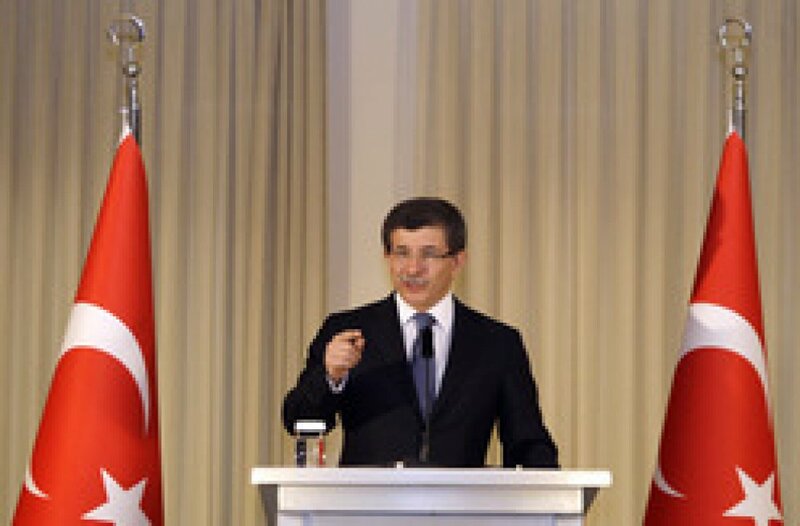 By Ahmet Davutoglu In May 2010, Turkey agreed to a groundbreaking 'uranium trade deal' with Iran. A closer examination of Turkey's foreign policy reveals how it is elevating its position among the society of states. In this article, Turkey's foreign minister, Ahmet Davutoglu, outlines the main methodological and opreational principles driving his government's foreign policy. Davetoglu writes that there are three methodological and five operational principles driving Turkey's foreign policy. By International Crisis Group Istanbul/Brussels: Turkey's sometimes controversial new Middle East activism is an asset to the EU and U.S., and attractive in the region, but only if Ankara pursues its long-standing integration with the West.Turkey and the Middle East: Ambitions and Constraints, the latest International Crisis Group report, assesses the country's growing regional engagement within the broader frame of its foreign and trade policy. In the past several years, Ankara has launched multiple initiatives aimed at stabilising the Middle East by facilitating efforts to reduce conflicts and engaging in multilateral regional platforms. Turkey: Reforming or lagging behind? By AlJazeera Centre for Studies It is not an exaggeration that domestic Turkish politics has been experiencing an ongoing crisis since the 1960 military coup, which resulted in the overthrow of the long-standing Menderes government and condemned the head of state to the gallows. 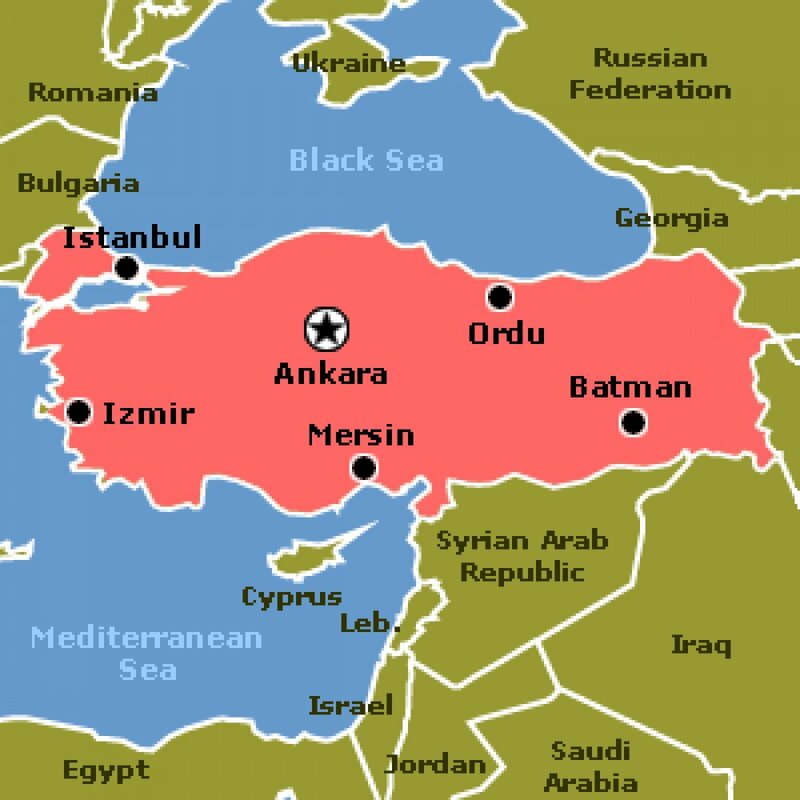 In the five decades since the coup d’état, Turkey has witnessed two direct military interventions and three indirect interventions; this is apart from countless covert interventions.